This is the second to last part for this series of excerpts from my peer-reviewed book and research study. So, if you’ve enjoyed reading and following, head over to Amazon to order a copy of the complete study with lots of added material from the focus groups and interviews. Away from hustle and bustle and bright lights of Hollywood, past the palm treelined streets and white sand beaches of Florida, and beyond the Roman ruins on a century-old Italian studio lot is another example of the convergence of cinema and theme parks. Movie Park Germany is a cinema-based theme park in Bottrop-Kirchhellen. 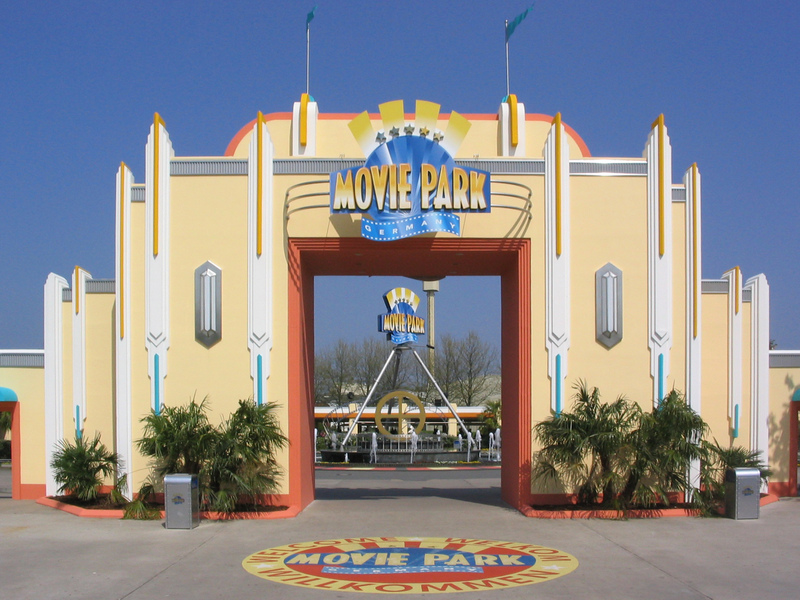 It “is a unique theme park, which is devoted entirely to movies. The former Warner Bros Movie World has six theme areas and more than 40 attractions and shows. It will not take long before you feel like a movie star or cartoon hero!” (About Us, 2014). 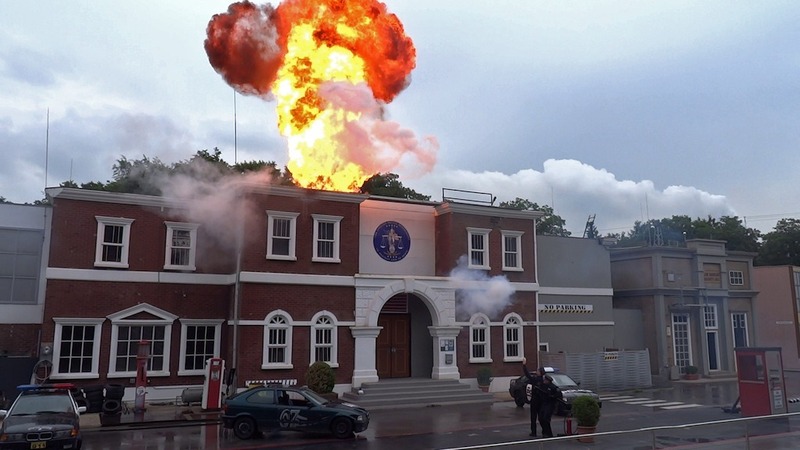 Much in the vein of Universal Studios Florida, Movie Park Germany blends both the benefits of an amusement park with movie-based themes throughout the whole park. Its motto is “Wow! I’m in the Movies.” According to the website, “Our visitors will not only have the opportunity to meet well-known series Heroes but also get to enjoy first class entertainment like an action-packed stunt show as well as two song and dance shows. For those guests who like it a bit more spooky, the park transforms itself at sunset into an extraordinaire chamber of horrors. In short: There’s a personal highlight for everyone!” (Movie Park Germany, 2014). Unlike Universal Studios parks which have a Halloween theme for two months a year, Movie Park Germany holds on to the very cinema theory that birthed out of Germany and found its way to Hollywood—German Expressionism. Some of the first movies were horror movies, and it is refreshing to see that this park is holding on to its horror heritage throughout the year (Movie Park Germany, 2014). Clearly, the idea to create synergy between cinema and theme parks is at the forefront of media conglomerates and business holdings companies. It takes the best of 43 what each has to offer respectively and combines them to create a business entity that has the power to entertain, educate, immerse, and inspire all at the same time. For the guest this means that they can experience the magic of movies and TV in dynamic ways, and for the owners, this means unparalleled cash flows to fund movies, reinvest in the parks, or fund other ventures. But, one set of questions remains. 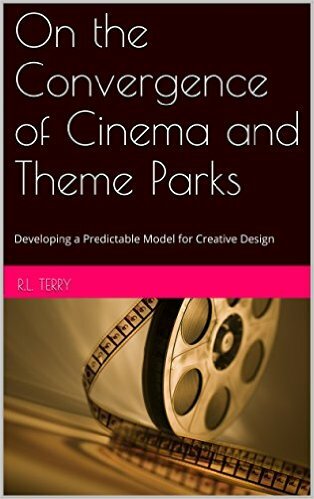 How should a media company choose to theme the parks, what rides to make based on movies, and should a theme park attraction be in the minds of studio executives when looking at screenplays for future movies? At the end of the day, studio executives/media moguls who also run theme park divisions need to know what connections and moves to make in order to assure the mutual success of both the movies and the theme parks. The final part in this series will be uploaded next week! It will include themes learned from the empirical research method used in this study. The focus groups were located in Florida, New York, Ohio, and California. In order to return to the beginning of this series, click HERE!